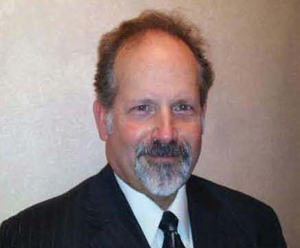 Ken Orenstein is the Mehalick Insurance Agency's preferred Long Term Care specialist. He has been in the business for 29 years and can help you plan for the unexpected. Long Term Care insurance gives you the choice to stay at home and protect your family from the strain of being full time informal care givers. Leave it up to a professional to attend to your needs, and let your family spend time with you, allowing them to continue their lives as well as your own. People often put off planning for long-term care because they do not want to think about a time when they might need it. 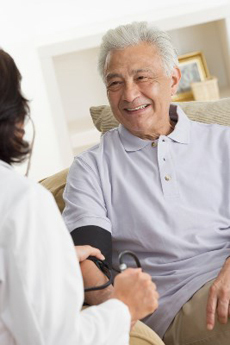 Most people first learn about long-term care when they or a loved one needs care. However, if you wait until you need services to start planning, your options may be limited. You may not be able to find the information you need to make decisions. You may not have the money you need to pay for the services you want. Or you may have to rely on your family or others to make decisions for you.